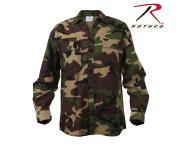 Rothco's Lightweight Flannel Shirt is a perfect option for hiking, camping or hunting without the bulk of a traditional flannel. 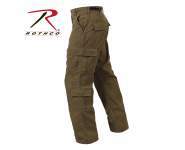 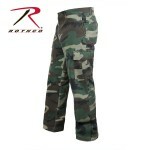 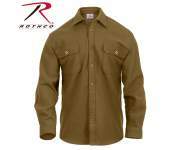 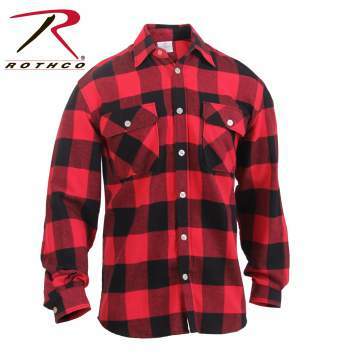 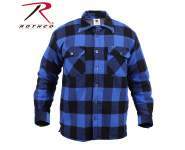 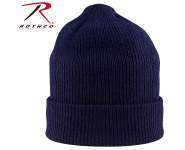 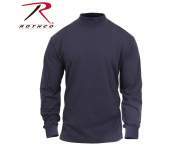 Rothco's Lightweight Flannel Shirt is a perfect option for hiking, camping or hunting without the bulk and heavyweight of a traditional flannel. 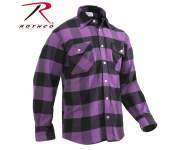 The flannel shirt is made of 100% brushed 4oz cotton fabric for lightweight comfort. 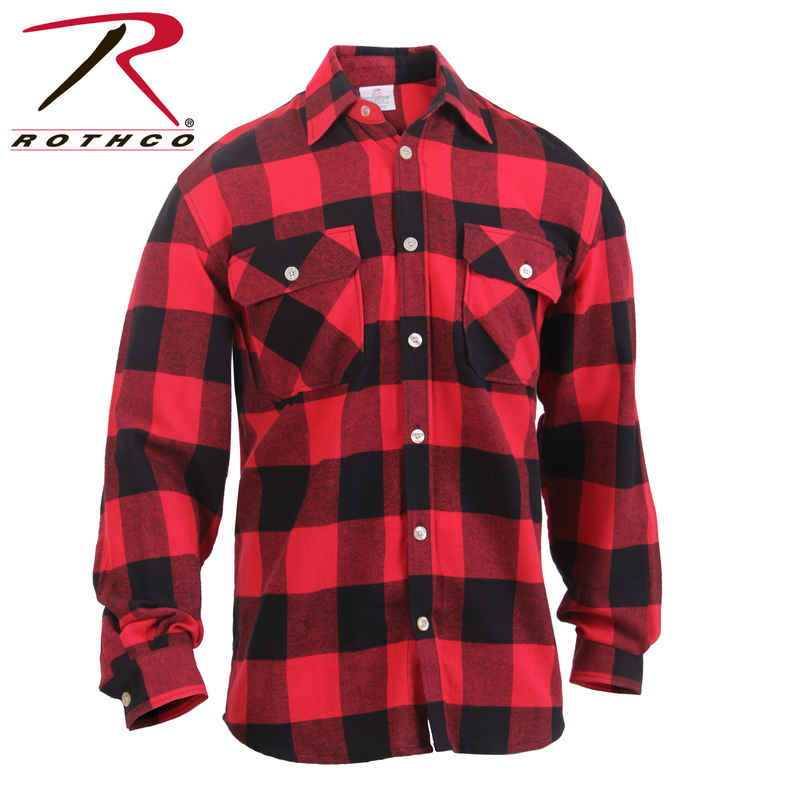 Ideal for the fall or springtime, Rothco's flannel shirt is unlined for a breathable fit and features two breast pockets with single button closures, a button up front and button wrist cuffs.